Incredible views of Deer Valley and Park City Ski Resorts. 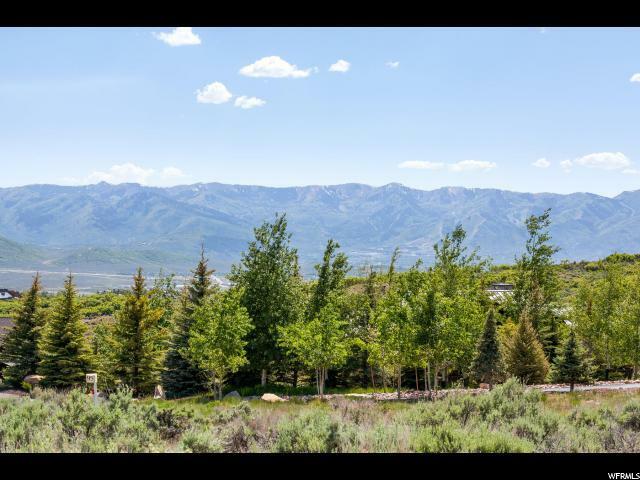 Located on a cul-de-sac this easy buildable 1.37 acre home site is located in Promontory's highly sought-after Deer Crossing neighborhood with open space and views of Promontory's Sunset Rock! 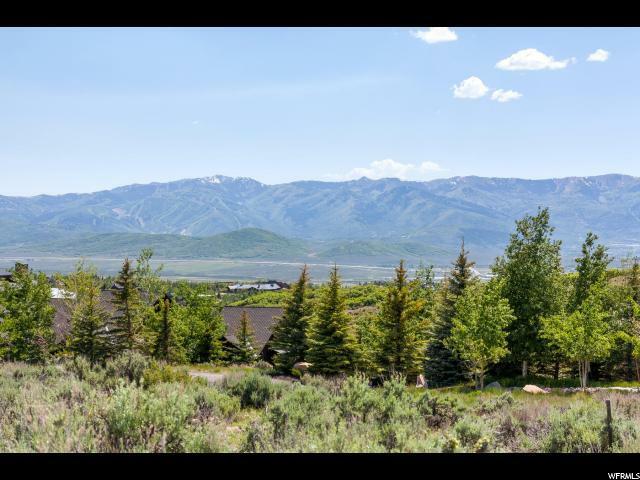 Situated in close proximity to Promontory's famous club house amenities in this highly desirable area. 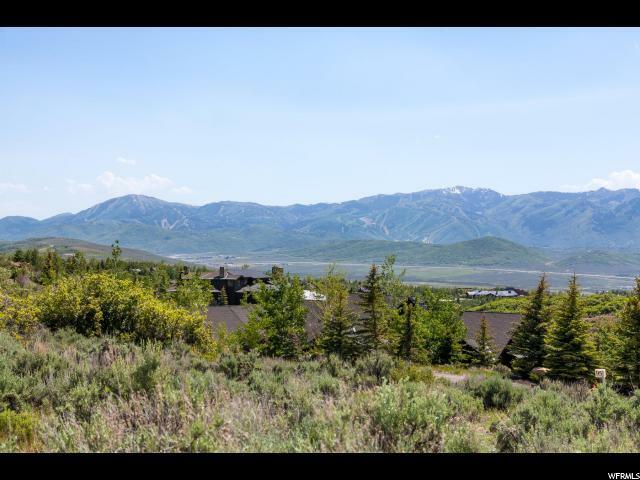 Easy access to many miles of hiking and biking trails, plus two world famous golf courses, Beach House, Tennis, Swimming, Work out Club, Promontory Ranch Garden Pond and Garden Park. 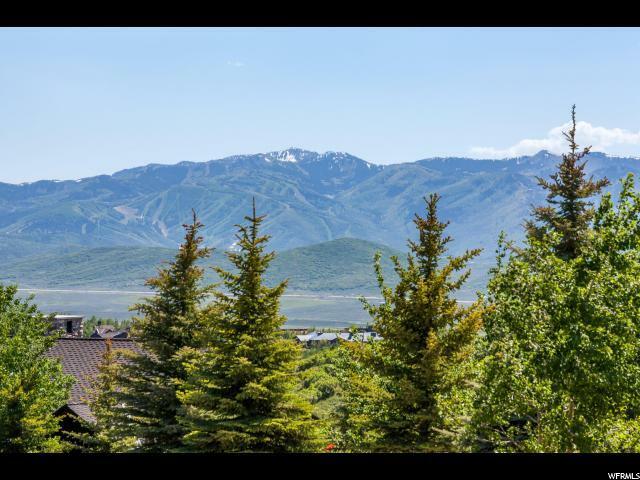 Close to Park City's Historic Main Street for boutique shopping and dining. Quick and convenient 30-minute drive to Salt Lake City International Airport.